MobCater offers a range of catering equipment and supplies for all your catering needs. 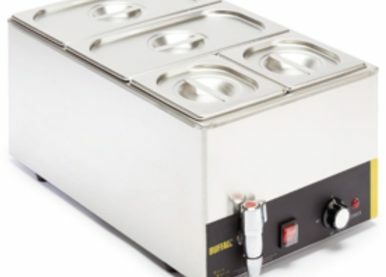 We also specialise in providing a range of LPG and electric catering equipment such as Baine Marie, griddles, water boilers, fridges, fryers and more. 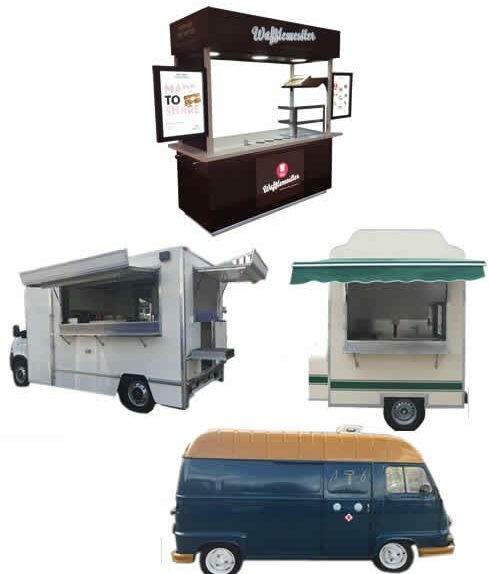 You will also benefit from a selection of quality catering gazebo tents, catering carts, catering trailers and generators for those needing outside catering vehicles and equipment. 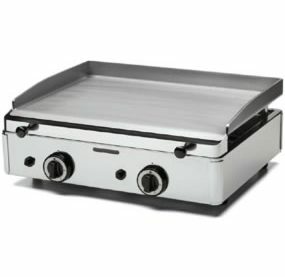 You can be sure we are actively seeking to bring the most up-to-date catering equipment to meet your needs. For your peace of mind, we stock a wide range of products from well known and trusted catering brands and manufacturers. If there is some catering equipment you can’t find, do contact us here. We are primarily an online e-commerce business which means we are able keep costs down, passing the savings on to you. Many items are available for next day delivery. Our sister site, MobCater.co.uk over the years has supported, encouraged and helped 1000’s in their catering business and start-ups. We hope to bring some of that product knowledge by connecting you with the right catering equipment and supply range.